Barbie Life Of Charm School - When she was in school, everyone had time to be bullied, teased, and Princess Barbie couldn't avoid these situations. 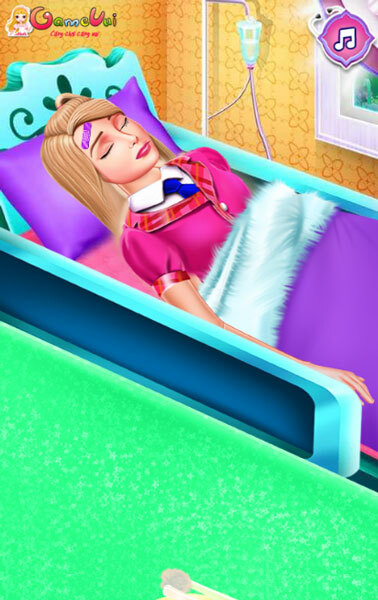 In order to play the game Barbie is teased, you can help her overcome the consequences of being harassed by her ill-fated friend, Belli, by helping the princess heal her wounds, recover hidden items and design, sewing 1 New dress to go to a party. Please help Princess Barbie overcome these teasing games! 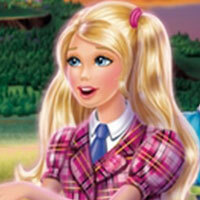 Game Barbie Life Of Charm School played 30 times.